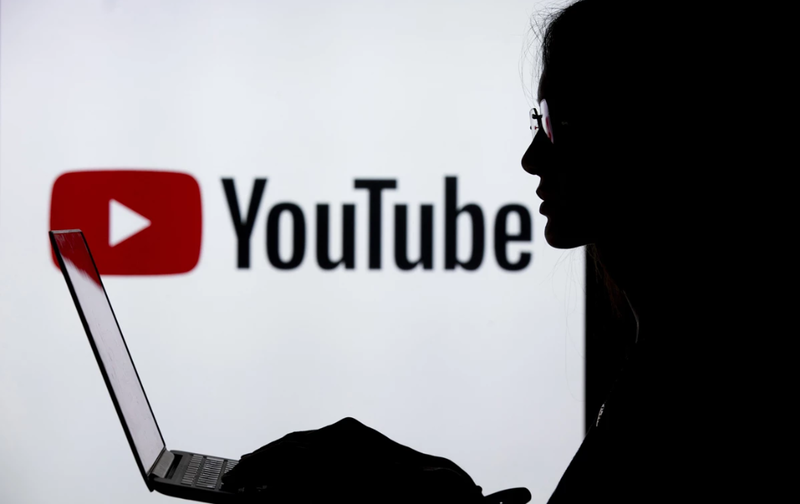 Social media networking YouTube said they will soon start to curb recommending conspiracy videos and contents that would mislead users in harmful ways. Videos saying like promoting a fake magical cure for a rare disease will be prohibited. YouTube even announces it will tweak its recommendation algorithm to stop recommending conspiracy videos to users. Usually YouTube algorithm would automatically pick up videos according to what you are viewing and the searching histories when using an auto play mode. And then YouTube gives internet users other suggested videos to watch. Every minute YouTube will receive more 400 horses of uploaded videos on site. And many suspicious and questionable videos would be passes through without restrict checking. Therefore, manual human supervision is strongly asked by critics. And YouTube says they would hire about 1000 people to check for suspicious videos. Also in order to achieve a better handle of preventing bad stuff from the network, the network even promotes the use of machine learning.